The demolition of houses belonging to 7 families in Modjadjiskloof in the Greater Letaba Municipality has angered community members from various structures. Members of the ANC, EFF and community members continue to protest in support of the families and are demanding that the houses be rebuilt. The houses were demolished by the owner of the piece of land, a local businessman Michael Toulou, after he allegedly obtained a court order to carry out the evictions and demolitions. 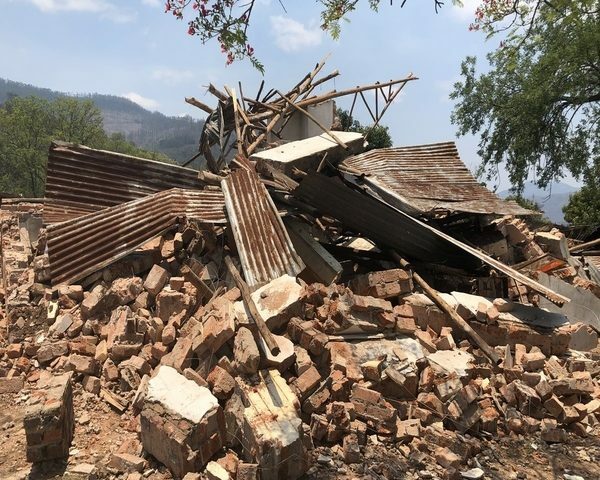 The court order shown to Capricorn FM News does not however mention the demolition of structures on the farm but it states that no new structures should be erected. These angry residents have vowed to continue protesting until the matter is resolved.